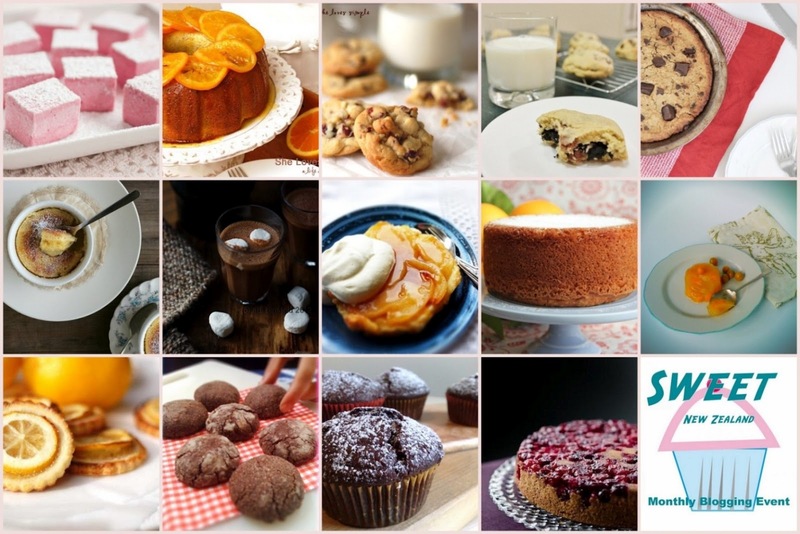 It's round up time again for Sweet NZ - this time for June. 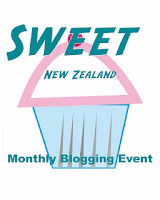 I hosted Sweet NZ way back in February - can't believe I just said 'way back'! Time has certainly flown this year. Thank you Jemma of Time For A Little Something for hosting Sweet NZ May. It's been a busy couple of months for me. Lots of thinking (and scribbling into my notebook) about possible wee business idea, picked up some temp work (to bolster the mulah kitty for coffee, movies & books) and organising the NZFBA Conference 2012. The latter has been the most stressful but the fun-nest (again I stress, it is a word) and most satisfying work I've done for ages! If you want to know all about it, head towards to conference webpage. Places are limited and we've filled almost 3/4, so don't wait too long to register! 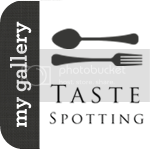 Sweet NZ Feb introduced me to a few Kiwi blogs that I did not know of...and this time, there's more! 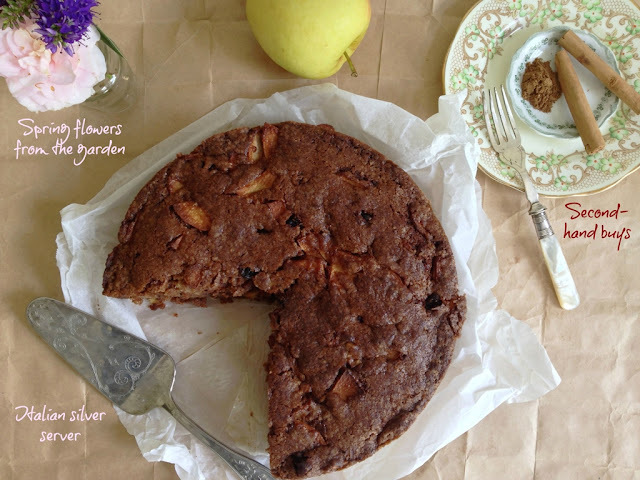 I've had entries from regular contributors like Emma, Alessandra, Mairi and Vanille - always such a pleasure ladies to get your beautiful photos and scrummy recipes. And then there are the entries from new blogging friends - absolutely gorgeous photos, the sweetest recipes and the nicest people! For those of you who aren't familiar with Sweet New Zealand - head towards Alessandra Zecchini's blog to find out more. 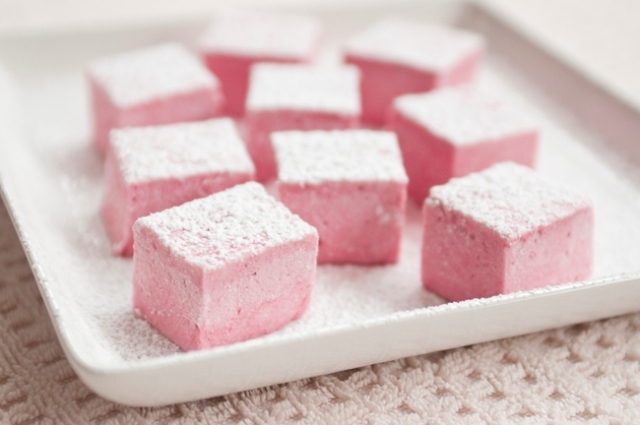 For all you girly-girls out there, here are some delicate and pretty raspberry vanilla marshmallows from Morgan of Pretty Sweet Things. 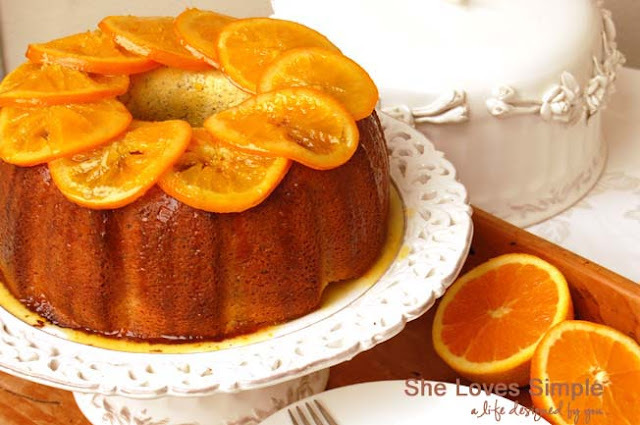 Citrus season is here, so why not make the most of it and wow family and friends with this Orange Poppy Seed Pound Cake with Warm Orange Glaze from Cathy of She Loves Simple. And if you're wanting to impress your colleagues at morning & afternoon tea, Cathy also has these for you - White Chocolate Chip, Craisin and Macadamia Nut Cookies. And why stop there if you're on a roll? 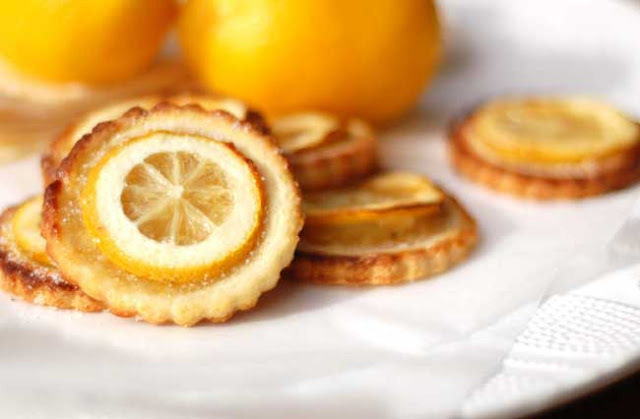 You could also some of these delectable Lemon and Almond Cookies...from Cathy of course! 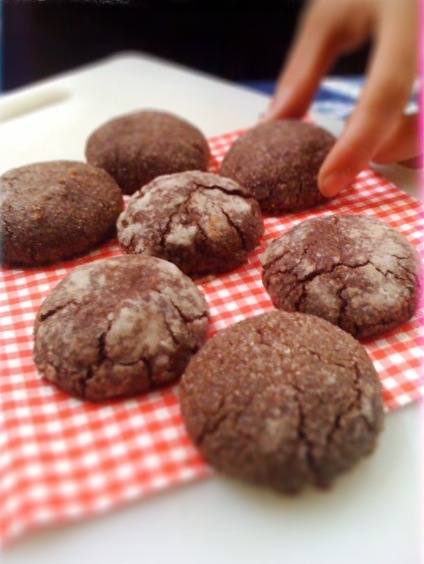 June seemed to be a month of lots of chocolate cookie baking. Perhaps is the comfort sought with eating these cookies with a glass of warm milk or hot cuppa during the cold winter days and nights. 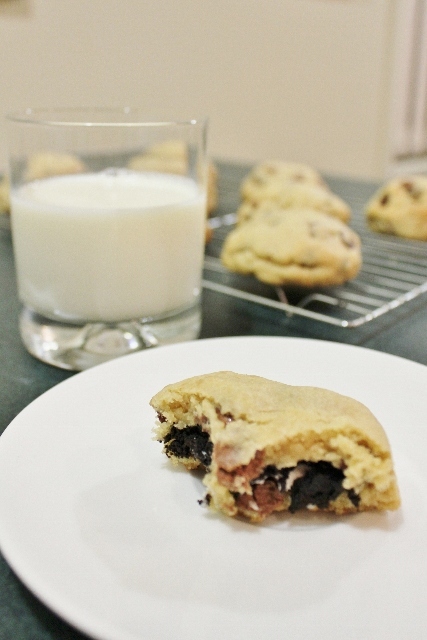 Whatever the reason may be, you can't go wrong with these Oreo Stuffed Chocolate Chip Cookies by Lydia of Grace Cakes. For those chocolate cookie fiends out there who LOVE the cookie but worry about the guilt - check out this Chocolate Chunk Chickpea Cookie Pie by Christina of De La Casa. 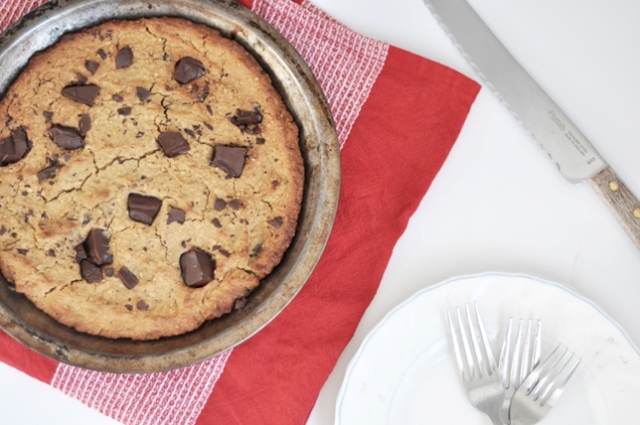 You'd never guess what goes into making this cookie pie...and you'll never feel guilty again about enjoying cookies! Mother earth has a lovely way of lifting our spirits during the winter months - with lots of bright summary colours and taste of citrus fruits such as navel oranges, mandarins, grapefruit and the well-loved lemons. 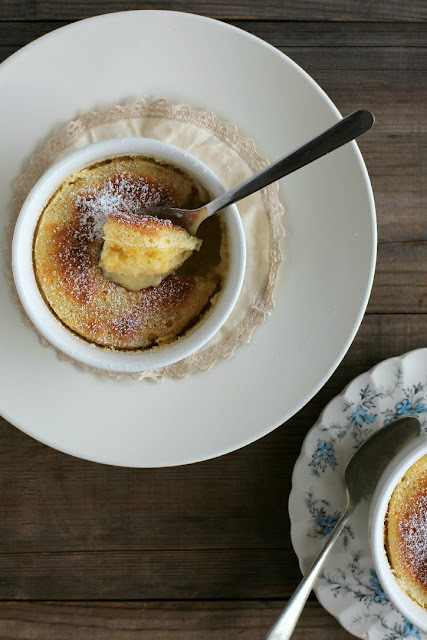 This gluten-free lemon delicious pudding from Emma of My Darling Lemon Thyme is certain to lift anyone out of the grey and gloomy haze that we all seem to have one time or the other during winter. Ahhh...hot chocolate. Another sure cure of the winter blues. You just can't beat it, especially if it's made of decadent Valrhona chocolate. 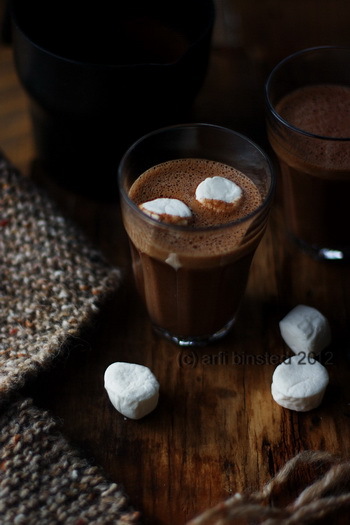 Picture this - kids tucked up asleep in bed and you on the couch rugged up warm with feet up on the sofa, sipping a cup of Valrhona Hot Chocolate Soy Drink by Arfi of HomeMadeS. Bliss. The tarte tatin is a personal favourite and I make it a lot at home for guests and just for us. You just can't go wrong with it. Mairi of Toast's Apple Tarte Tatin with Salted Caramel Sauce is a fabulous twist to the norm, with a bit of salty and sweet - hits all the right spots! 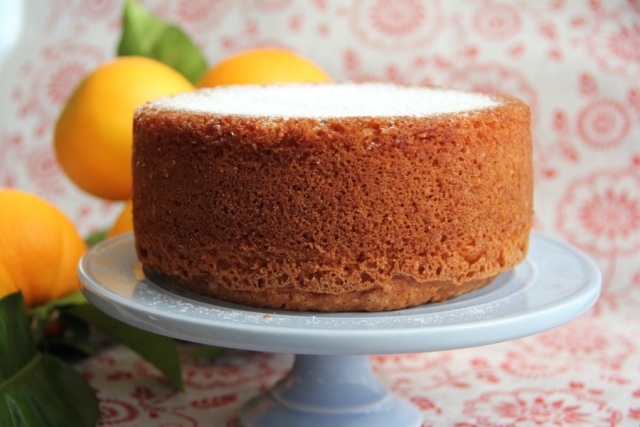 Another example of citrus baking - Orange and Cardamom Cake by Sanaz of The Baking Diary. The simplicity of this cake is what makes it such an excellent cake - easy to make...and soooo easy to eat. Forget about leftovers and storing. 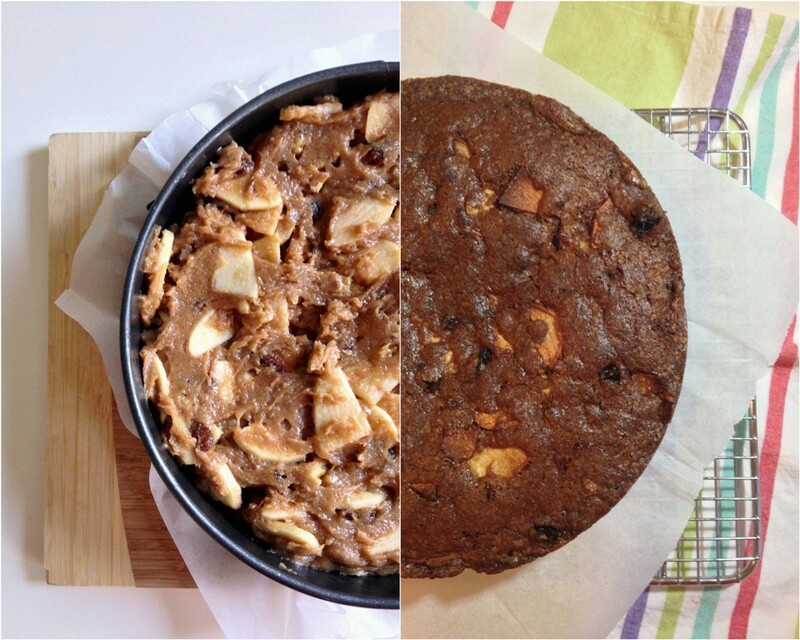 I think this cake will be gone in a matter of minutes the moment it's out of the oven. Alessandra of Alessandra Zecchini blog started Sweet NZ and is a regular contributor of it. 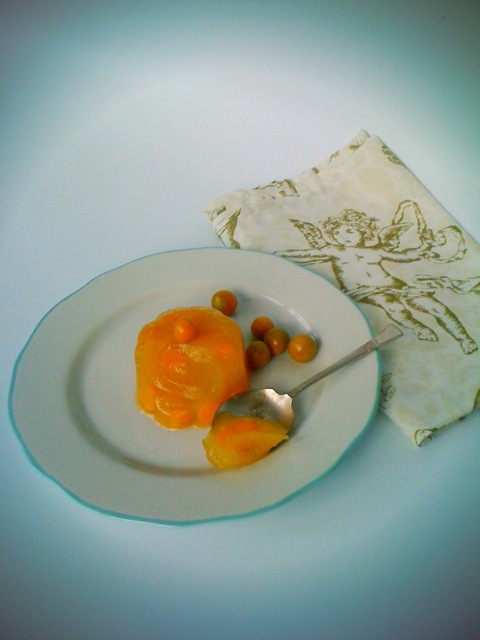 This time, she's offered up this lovely light and fruity dessert - Passion fruit and Cape Gooseberry Agar Agar Jelly. If you're not a chocolate fan or like very sweet desserts, this is one for you. 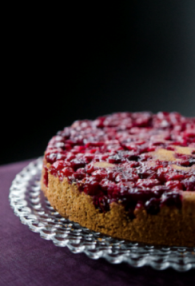 This elegant Upside Down Cranberry Cake studded with cranberries is from Vanille of At Down Under. Perfect to bring along for that housewarming, weekend get togethers with the girls or just shared with your other half. These Chocolate and Peanut Butter Gluten Free Cookie-Brownies are also from Alessandra. So quick and easy to make, and so moreish as well. 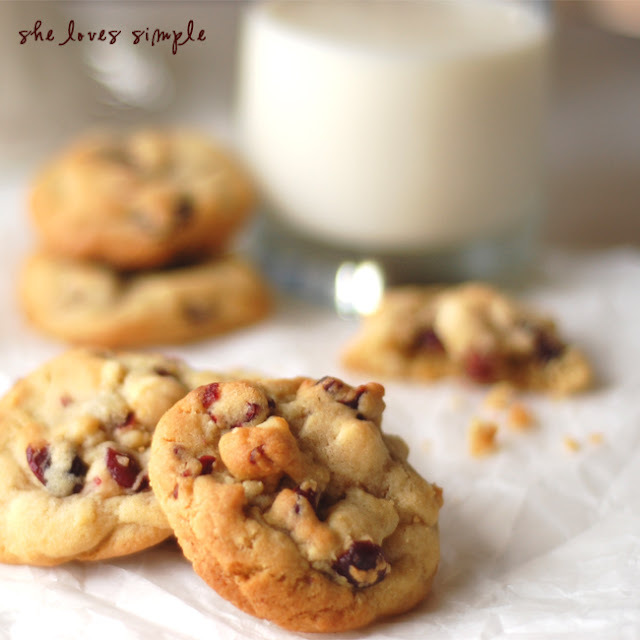 These will be great to make on Sunday after dinner and bring them to work for afternoon tea. I'm sure these will make the last 2 and a bit hours of the working day fly by much faster. And finally, my own contribution to June's Sweet NZ. 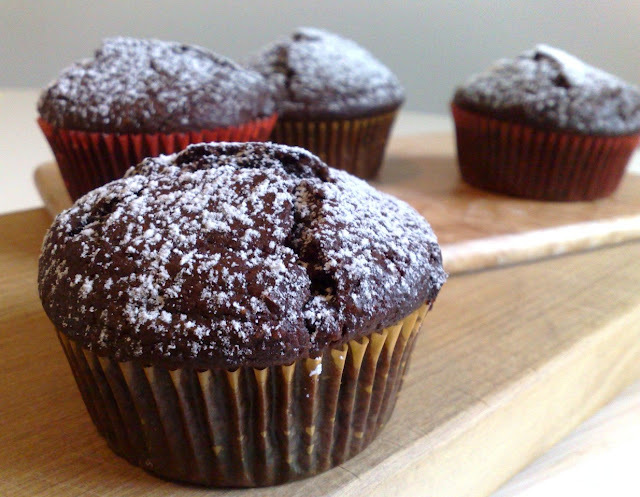 These Triple Chocolate Espresso Muffins are best eaten a little warm with a dusting of icing sugar. They're rich and don't really need any cream or yoghurt on the side. But have them with some good quality black coffee - it intensifies the coffee taste and brings out the sweet chocolatey goodness. Thank you everyone who contributed to June's Sweet New Zealand. July will be hosted by Bridget of After Taste. Be sure to get baking!